Parov Stelar, Sbtrkt, Flo Rida, Crystal Castles, Cassius and more. 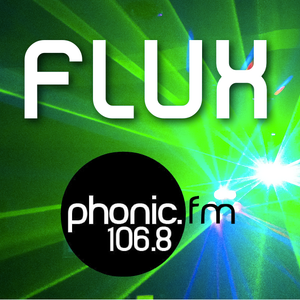 This is an upload of the FLUX Evening Breakfast Show. Broadcast live from 20.00 on 24th Feb 2012, it is the Monthly Evening Show from the Princes of Exeter Luke and Mark. As it&apos;s an evening show, there is more of a "Dancey" vibe than from the regular breakfast show but that&apos;s no bad thing. So enjoy, let us know what you think in the comments and head to www.facebook.com/fluxonphonic if you want to get in touch or add to the madness.